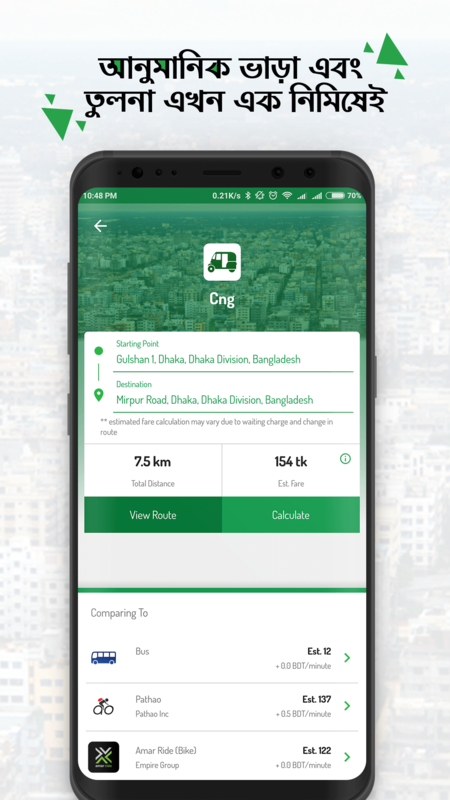 A better way to calculate your transport cost in Dhaka city. 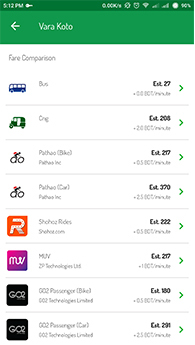 No more confusion with transport fare. 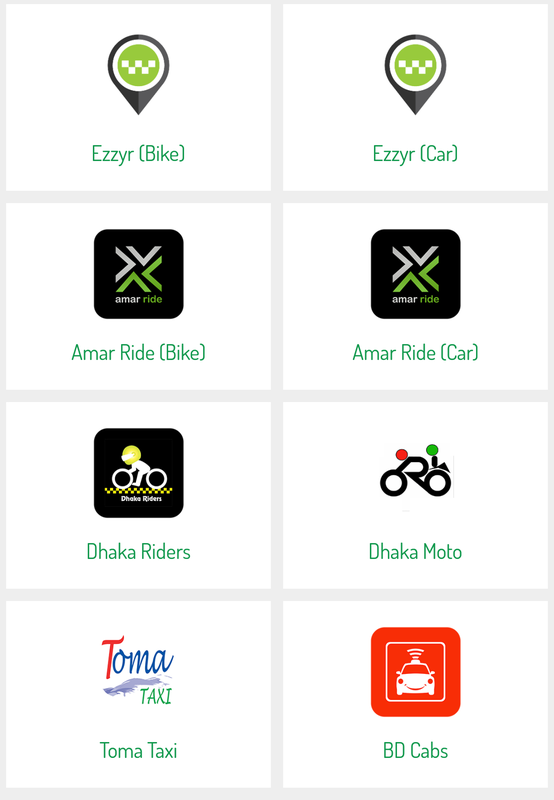 Vara koto is the smartest way to compare fare between different transport services in Dhaka. 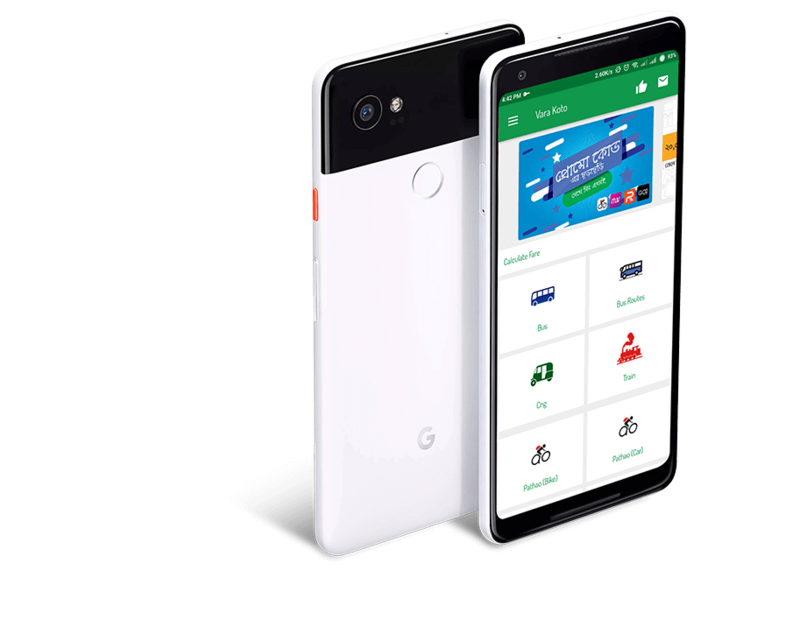 No more switching back and forth between multiple apps. 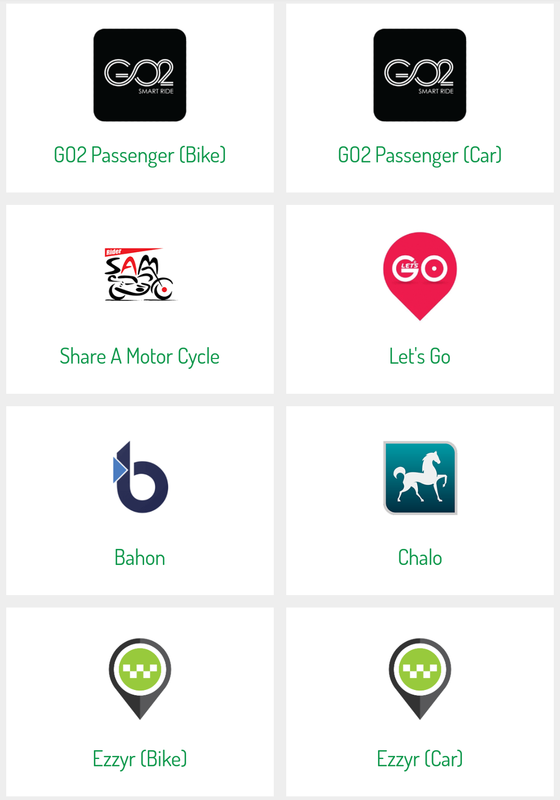 Bus, CNG, Uber©, Pathao©, MUV©, Shohoz© and many more. 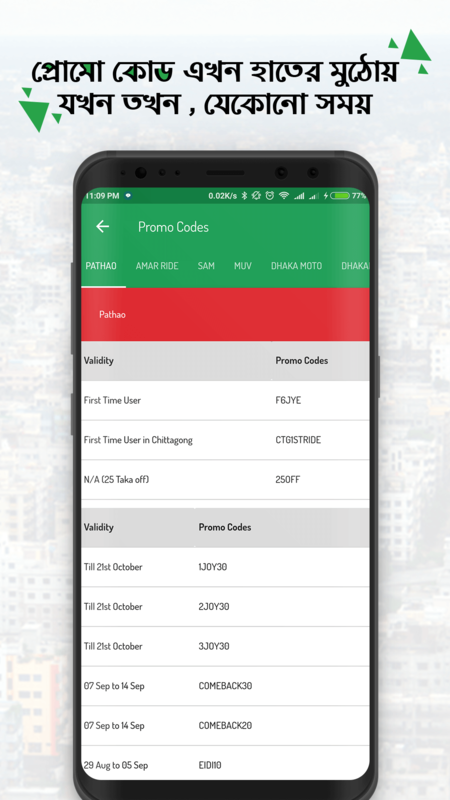 Latest promo codes of different service providers. 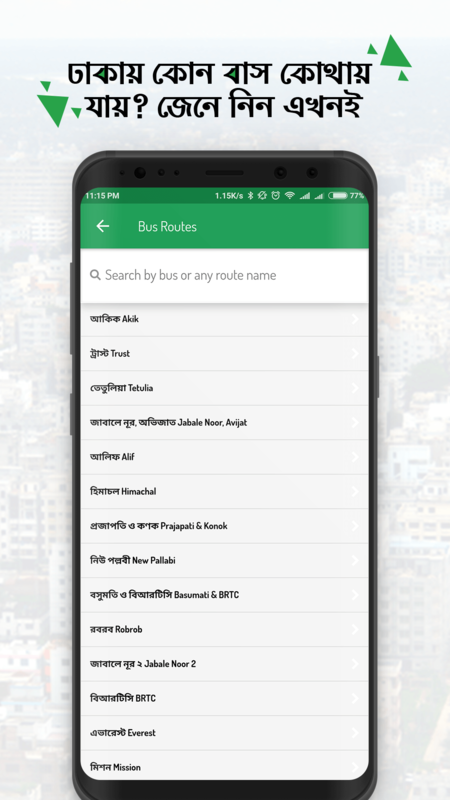 Which bus service is available in which route. 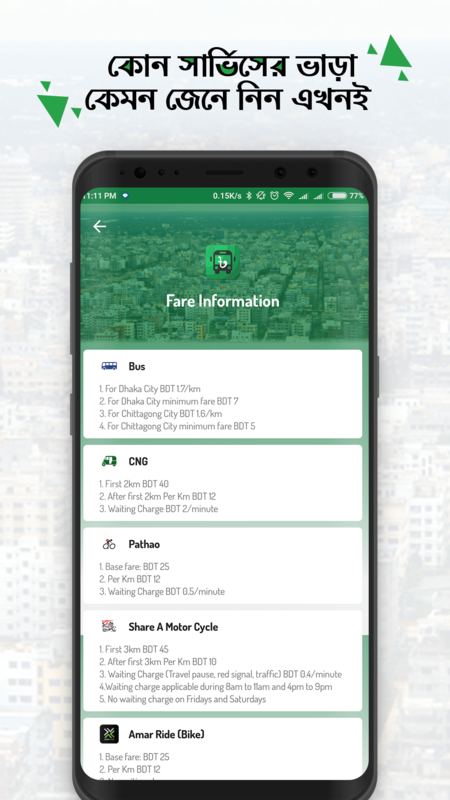 Get the details train schedule throughout the country. 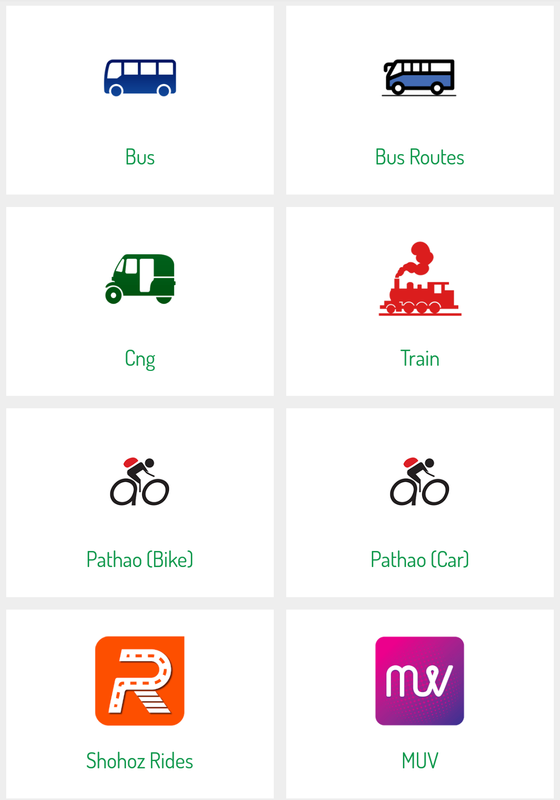 Get the details train fare list of all trains throughout the country. 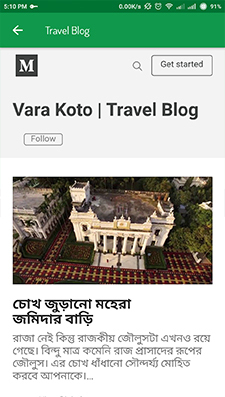 Get essential information about traveling throughout the country. 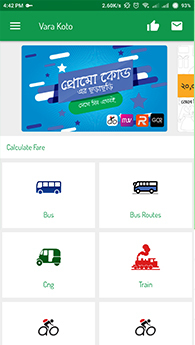 Get Bus Vara of inter district bus service throughout the country. What are you waiting for ? 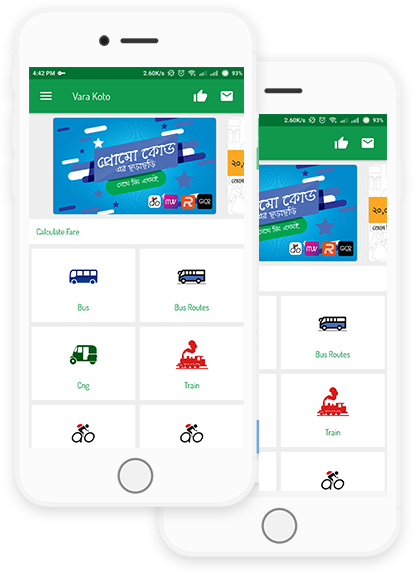 Head over to play store and download the app now!! 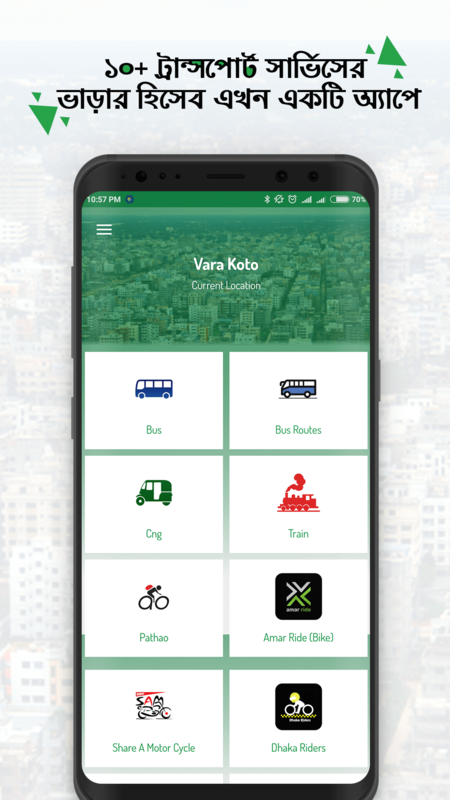 What our users saying about Vara Koto App.